Come Build your Dream home and surround yourself with beautiful nature and privacy! 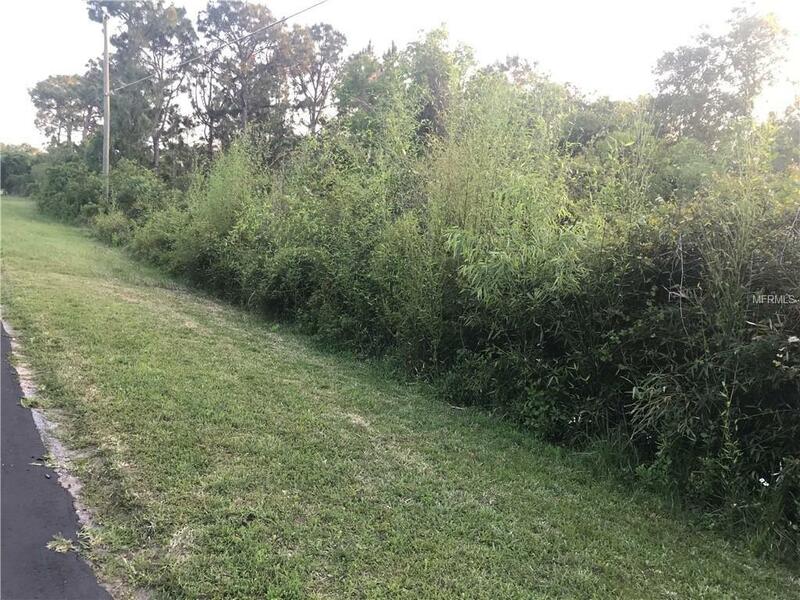 This one acre lot is situated in St. Clouds serene Bay Lake Ranch Community. No HOA. Lot is nestled between beautiful custom homes. Now is your chance to create your own private oasis. Easy commute to Medical City and VA Hospital. Close to the Atlantic Beach. Enjoy everything nearby Lake Nona has to offer. Easy access to US Hwy. 192 and Narcoossee Rd., Orlando International Airport, United States Tennis Association's Training Facility, Restaurants, Golf, Shopping, Theme Parks and Schools. Dont miss this great opportunity!